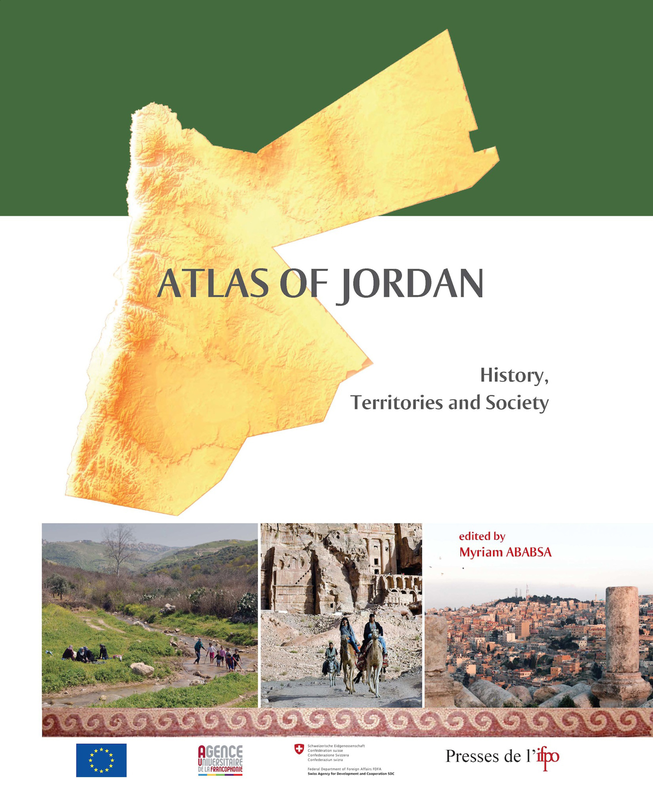 This atlas aims to provide the reader with key pointers for a spatial analysis of the social, economic and political dynamics at work in Jordan, an exemplary country of the Middle East complexities. Being a product of seven years of scientific cooperation between Ifpo, the Royal Jordanian Geographic Center and the University of Jordan, it includes the contributions of 48 European, Jordanian and International researchers. A long historical part followed by sections on demography, economy, social disparities, urban challenges and major town and country planning, sheds light on the formation of Jordanian territories over time. Jordan has always been looked on as an exception in the Middle East due to the political stability that has prevailed since the country’s Independence in 1946, despite the challenge of integrating several waves of Palestinian, Iraqi and - more recently - Syrian refugees. Thanks to this stability and the peace accord signed with Israel in 1994, Jordan is one of the first countries in the world for development aid per capita.